Our crew neck tees are made for super-comfortable fit. No tags, no hassle, just high quality cotton blend for everyday comfort. 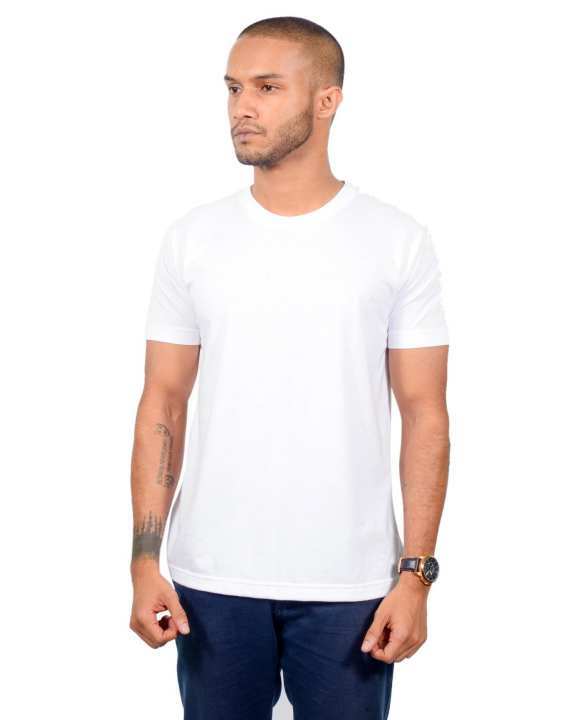 Very nice basic shirt. Bought quite a bit of them already.